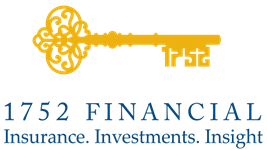 Solutions For Physicians | Matt Brotherton - 1752 Financial, Inc.
Physicians know all too well that traditional insurers fall short in providing adequate coverage through individual or group disability income insurance. Most group plans limit coverage to $10,000 per month, which can be a significant shortfall when it comes to protecting your most valuable asset—your income. 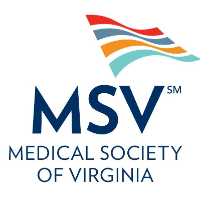 To resolve this issue, 1752 Financial teamed up with the Medical Society of Virginia (MSV) to provide coverage supplement to Physicians whose disability income insurance is not enough. The Income Protection High Limit Disability Program offers a true own-occupation definition, and allows significantly higher limits on monthly coverage. As a member of MSV, you can purchase a policy with up to a 20% discount, with a guaranteed premium during the policy term. This policy will also include true own-occupation definitions, meaning that if you are unable to work in your specialty, you will receive full benefits, even if you are still working in another field. We offer up to $50,000 in monthly benefit, so your family does not have to change their lifestyle if you are no longer working. We also understand how busy you are, so we offer you a simplified application, with no medical exam, so that you can spend less time worrying about protecting your income, and spend more time on your patients. Your income is your most valuable asset. Protect yourself and your family with MSV and 1752 Financial.